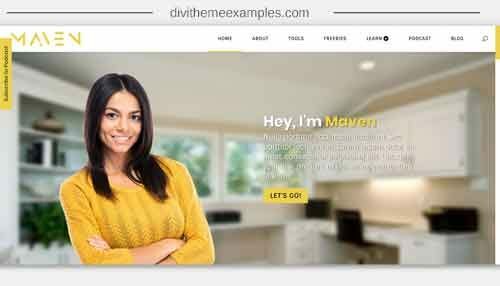 Maven is a premium Divi child theme from Divi Soup designed for Podcasters, Online Experts & Educators. 10 main pages: home, about, tools, freebies, courses, membership, community, podcast, blog and contact. Custom designed single post and single podcast pages. 2 long form sales pages. 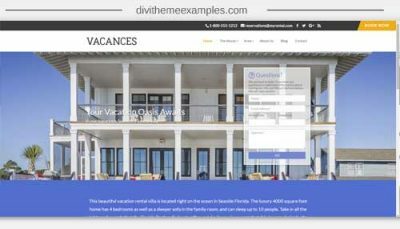 Fully styled archive, category, search results and author pages for a unified design using the Taxonomy Layout Injector and Search Layout Injector plugins, both of which are included with the child theme. 3 custom Bloom forms (one fly-in and two pop-ups). Styling for Monarch on both podcasts and blog posts. Custom ‘reading progress’ bar on single posts. Custom ‘Subscribe to Podcast’ sticky toggle. 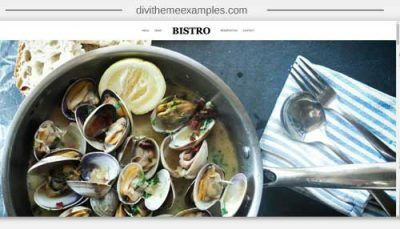 Custom featured image dimensions, fully cross-browser compatible. Ability to add library layouts inside modules using a shortcode. Primary colour set in the stylesheet for quick and easy replacement. 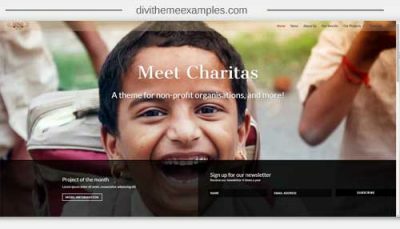 All pages are backed up to the Divi Library for easy restoration.